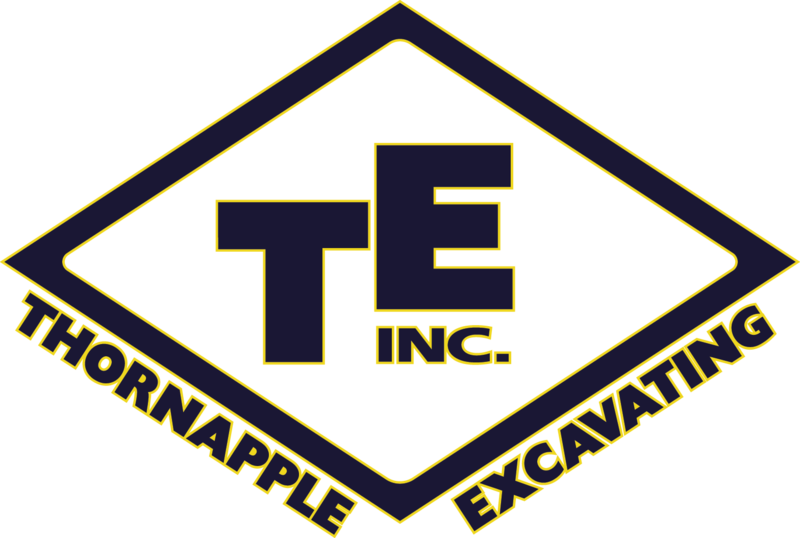 Providing quality excavation services for over 40 years - Thornapple Excavating Inc.
Over the last 40 years, Thornapple has expanded to become one of the most well-known names in commercial excavating. Industry-leading GPS technology allows Thornapple Excavating, Inc. to surpass competitors by completing projects accurately and efficiently. Today, longtime employee Josh Rich leads Thornapple Excavating, Inc. as owner and president. The organization strives to be a leader in earthwork, utility installation, and other commercial excavating services. With a strong work ethic and attention to detail, customers can count on Thornapple Excavating, Inc. to deliver a high-quality product the first time, every time. For more information or to request a quote, contact us or call 616-940-4766.